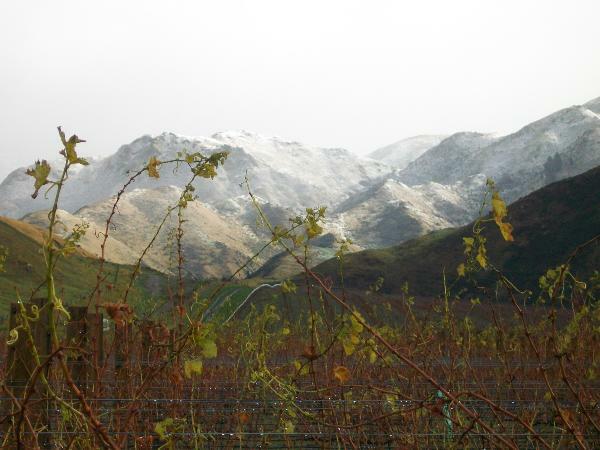 Boundary Rider Wines is a creation of the Taylor family who have farmed in Marlborough since 1919. Ours is wine that invites its drinkers to connect with the special place that our family have nurtured for decades. Situated north of the Ward township amongst the surrounding hills and mountains lie the Boundary Rider vineyards, positioned on a north facing terrace, suspended high above the Flaxbourne River. This unique location provides the vineyard with maximum sunshine hours during the day and consistently cool nights. From a family, from a land, at the edge of the world. Boundary Rider.